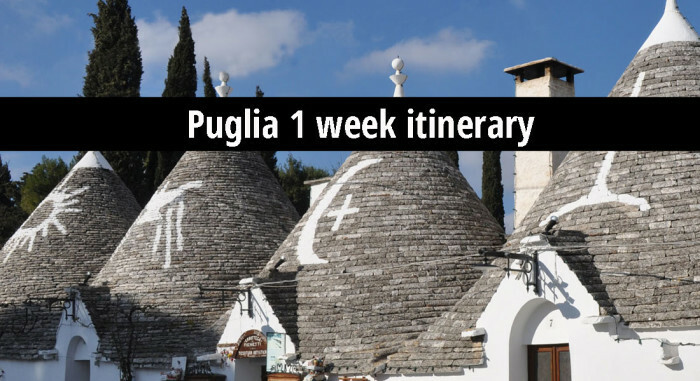 A one week general itinerary to Puglia – the Valle d’Itria and Matera. Puglia is a region of Italy that still preserves elements of “la bella vita” – Italian life as we imagine it from black and white movies starring Sophia Loren… rustic landscapes, charming farmers, and ample local food. In the heel of the boot, it’s where you can stay in a prehistorically shaped stone hut called a “trullo” and witness a procession of barefoot penitents at Eastertime. Although many rental properties in the area are owned by Brits and a few years ago Puglia was declared “the new Tuscany,” this is still a region in which you can feel like you’ve discovered something. This guide is based on repeated trips to the area in the past decade, and seeks to reproduce my own sense of discovery in Puglia. 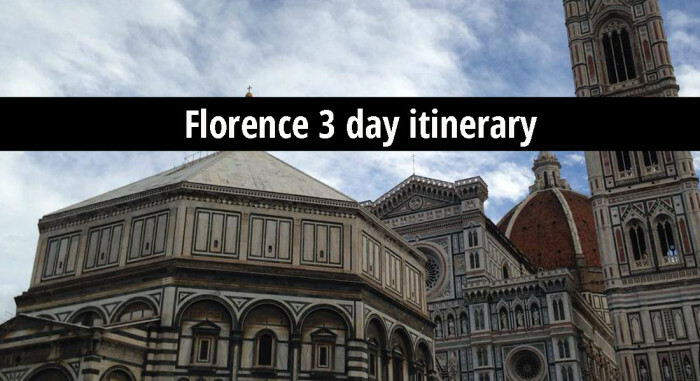 Less packed with cultural and artistic “must-sees” than the rest of Italy, it’s an area that is perhaps best appreciated while getting lost on tiny roads bordered by mortarless stone fences and tasting local delicacies while enjoying the true hospitality of its people. 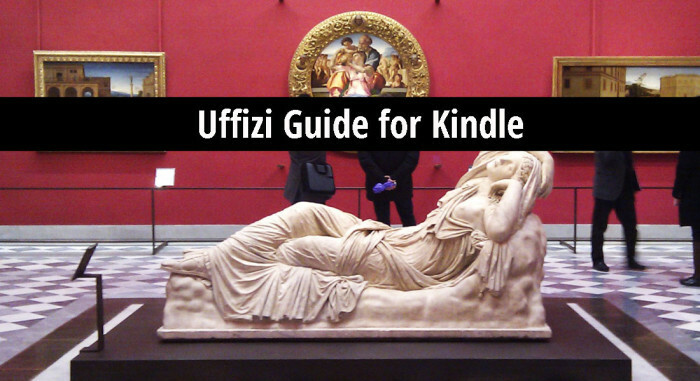 This guide suggests which towns to visit, a few things to observe in each, a list of local foods (the restaurants are almost all good) and some other tips. Buy on Amazon.com Kindle version, or the Unanchor.com PDF.